80% of small businesses & start-ups fail in the first three years and this is largely attributed to a lack of support. However, the survival rate of a start-up is increased by the incubation process, which assists small businesses in becoming financially viable. 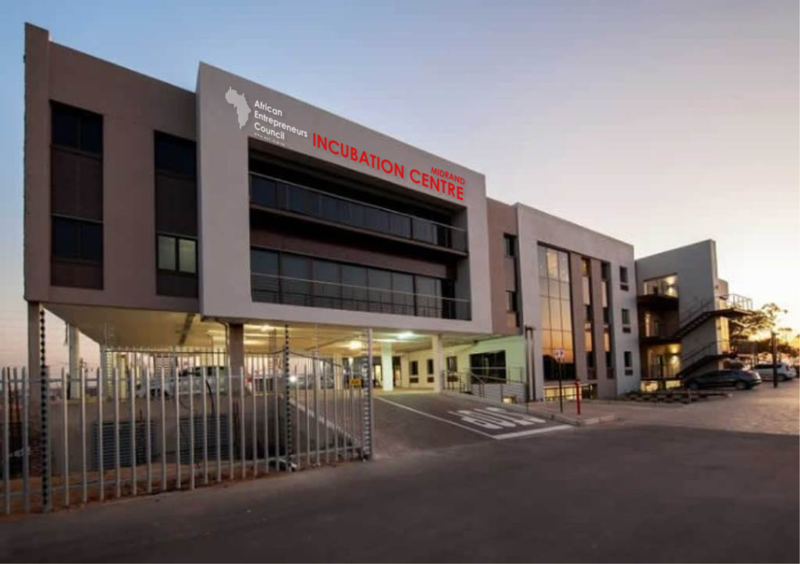 AEC has successfully established an incubation programme to assist small businesses & create jobs for youth.